Before you can start thinking about your new home, you need to know how much you can borrow, how much you will need for a deposit and any associated costs and fees. We can calculate and explain all of this to you so that you can begin your search prepared and confident, with your Agreement in Principle to hand. 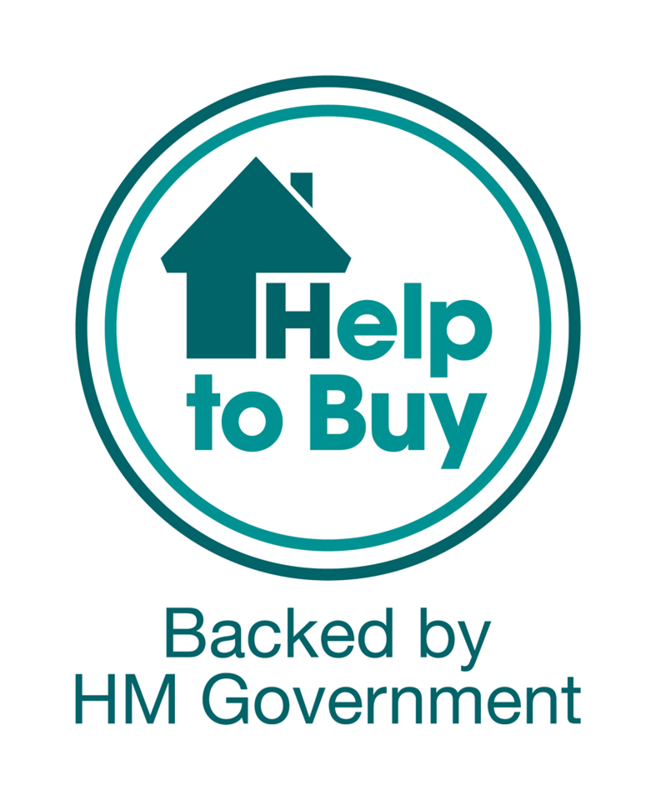 The UK Government is currently running several Help to Buy schemes, designed specifically to help first time buyers, which may be of benefit to you, if you are eligible. As of 2017, there are three types of schemes. We can help you understand the schemes and how it could work for you. This scheme allows you to own part of a home if you cannot afford to fund 100% of a mortgage. It is possible to own as little as 25% of a property, and pay rent on the remaining share. This also gives you the option to purchase further shares, until you own 100% of the property, if you chose to do so. This applies to new and existing builds. With this scheme, it is possible to boost your savings, hence boosting your deposit, by 25% (this is up to a maximum of £3,000) when you save up to £200 a month. Once you have £1600 in your Help to Buy Isa, you will then start to earn the bonus, the solicitor will apply for this on your behalf on completion of your purchase. This Scheme ends 2019. For new-build properties only. An Equity Loan allows you to borrow up to 20% of the mortgage from the Government, deposit only 5% yourself and arrange a 75% mortgage to cover the rest. This means you can take advantage of more favourable interest rates. This scheme benefits from 0% interest for the first five years, and is available until 2021. We can advise you on our you can pay back your equity loan, ad the options available for you, we can even help you with your application. Terms and conditions apply, to all of the schemes. For more information, or to see whether these schemes are appropriate for you, call us now, or click on the contact us tab, and we will be happy to help. With this type of mortgage your interest rate is set by your mortgage lender and can both rise and fall in line with the Bank of England bank rate changes, i.e it is variable, but not necessarily at the same time or by the same amount. Repayment Mortgage – also known as a capital and interest mortgage. With this type of mortgage, you repay part of the amount borrowed together with the interest being charged each month. With each monthly payment, you are repaying part of the original loan until, the end of the term, when you will own the property outright. Flexible mortgages allow you to make overpayments and underpayments on your mortgage whilst giving you the option to take payments holidays, you generally do not have restrictions on overpayments. This type if mortgage, allows you to benefit from a discount on the lender’s standard variable rate. If the lender’s standard variable rate (SVR) increases or decreases, so does the discounted rate. Typically, the shorter the discounted period the larger the discount. A Tracker mortgage is linked to the Bank of England Base Rate and can rise, fall or remain unchanged each month in line with the Base Rate. They generally run at a % above the base rate.